Amazon Filters report that a growing number of wine producers are using a combination of SupaPore FPW prefilter and SupaPore VPWS cartridge filters to improve the shelf life of their products. it is important that products are microbiologically stabilised prior to packaging to prolong shelf life. This needs to be achieved without affecting the nature of the product and in a cost-effective manner. Therefore, minimising the cost of stabilisation whilst maintaining wine quality remains a constant driver. To extend the operational life of the final SupaPore VPWS membrane filter, Amazon Filters recommends using a SupaPore FPW pre-filter. 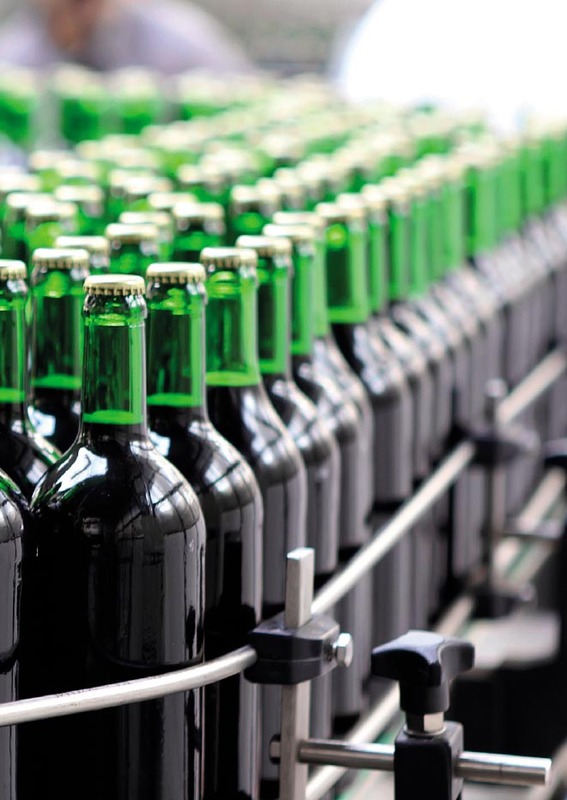 SupaPore FPW microfiltration cartridges have been designed for use in a wide range of wine production applications including clarification, stabilisation and bioburden reduction. The advanced borosilicate glass microfibre media in SupaPore FPW filters provides significant advantages due to its enhanced depth characteristics and exceptionally low pressure losses. This is combined with a downstream polypropylene media to support and strengthen the system. The optimised pleated depth design of the SupaPore FPW offers high flow rates, excellent dirt holding capacity and superior retention levels making it a perfect prefilter. Using an optimised asymmetric polyethersulfone (PES) membrane which offers a high surface area, SupaPore VPWS filters provide excellent throughputs, without affecting the taste, aroma, clarity or colour of the wine. VPWS filters are ideal for wine production processes where long on-stream life is vital. 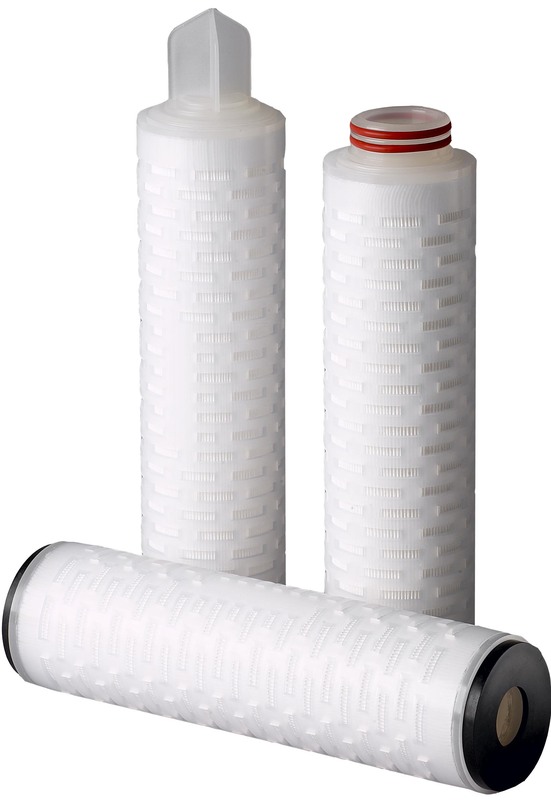 These filters can be in-situ steam sterilised and offer excellent chemical resistance enabling them to be repeatedly cleaned for a longer service life. All VPWS filter cartridges are fully compliant with the requirements for materials intended to come into contact with food as described in CFR Title 21 and as detailed in European Regulation (EC) Number 1935/2004. on high performance prefilters and filters for wine production please visit https://www.amazonfilters.com/applications/food-and-beverage/wine-production/ or contact Amazon Filters on +44-(0)1276-670600 / sales@amazonfilters.co.uk.